NO PINZ, our new forward thinking and superior supplier, have produced a fluorescent / reflective GILET and a choice of 2 different weight of AQUA ZERO TIGHTS, also with fluorescent highlights. No Pinz recommend the mid weight for winter temperatures above freezing and the heavy weight “Blizzard” if you are riding in sub zero temperatures. The club will be subsiding the price of these items enabling you to purchase high quality clothing at less than cost price. The RRP for the Gilet, if you were to order individually, would be £104. 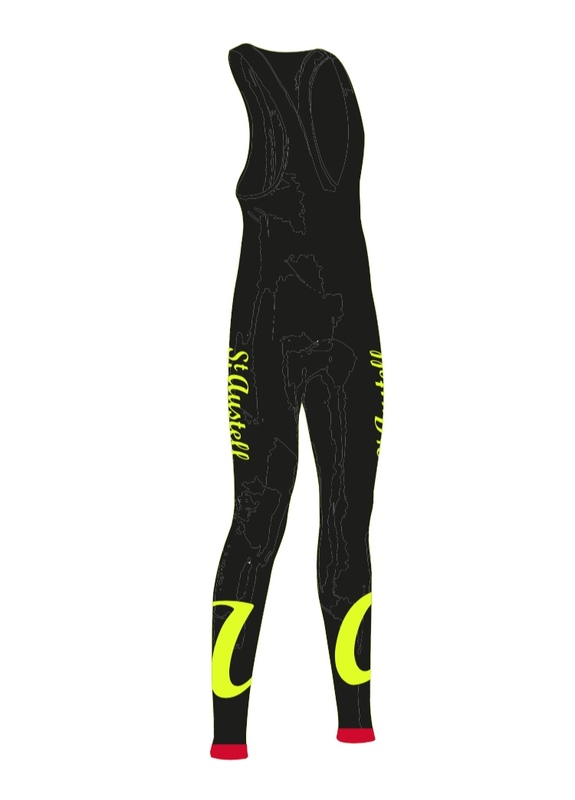 AQUA ZERO BLIZZARD TIGHTS (HEAVY WEIGHT) £85. Please see the table below for sizing. 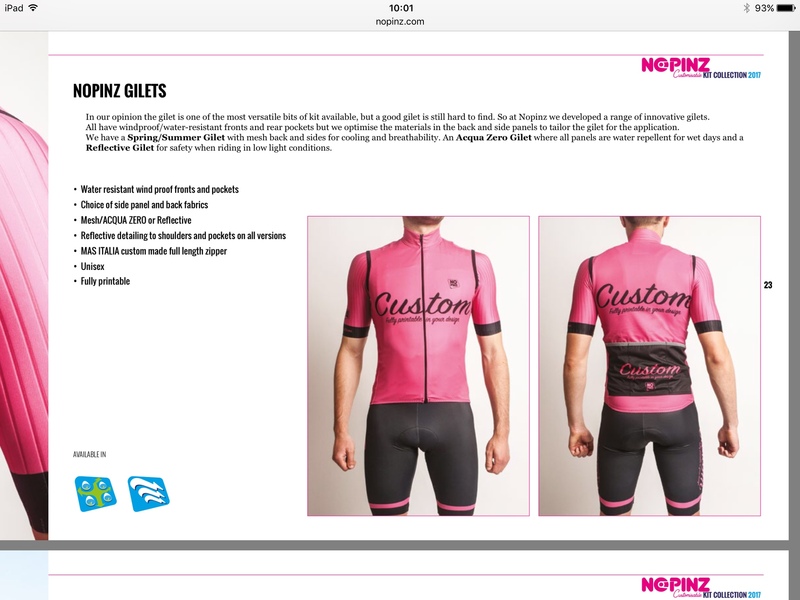 Note that Gilets are a unisex garment whereas the Aqua Zero Tights are Men and Women specific. All tights are with quality La Fonte Coolmax chamois pads.